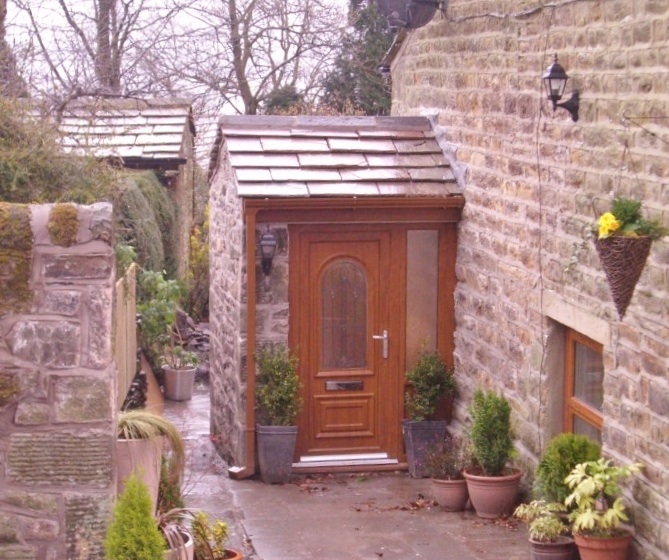 We are a local family run business specialising in design and installation of UPVC windows, doors, porches, conservatories, fascia and soffits in and around the Ribble Valley area. 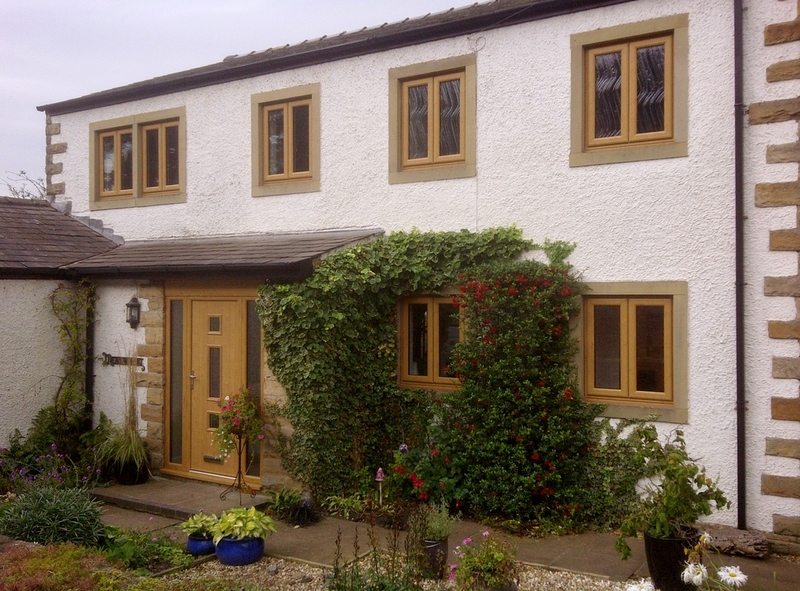 With over ten years experience at Clitheroe`s Ultraframe, our aim is good quality, affordable UPVC & Aluminium double glazing for our entire product range. Along with top class workmanship and service. UPVC Windows Our extensive selection of windows are made with the highest quality UPVC - making your home warmer, quieter and totally secure. Offering some of the most energy efficient double glazed windows, we have styles to suit all requirements from casement windows, tilt & turn, sliding sash and georgian windows, all in a wide range of colours. 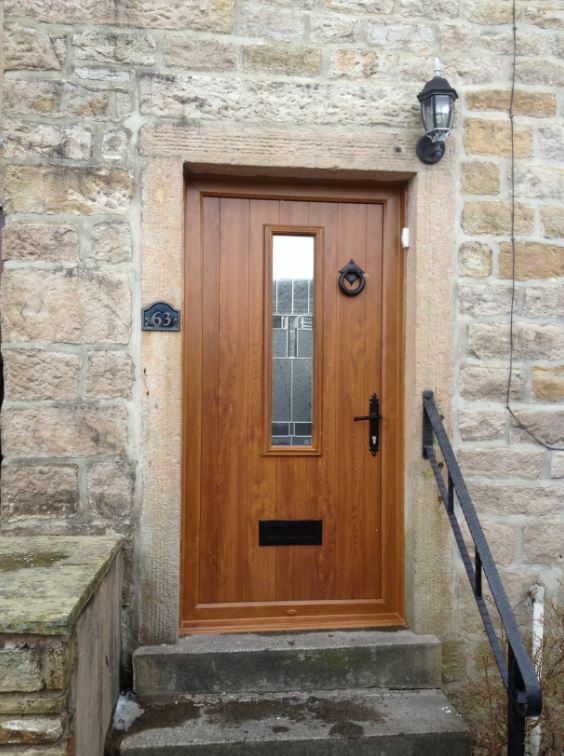 Compared to the conventional UPVC Door, which is 28mm thick, the Composite Door is 44mm thick with a structural frame and up-to-the-minute hardware making it even more secure. 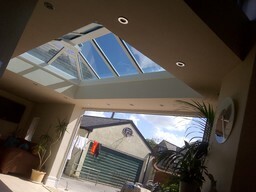 Conservatories No longer are Conservatories rooms that are too hot in summer and too cold in winter. 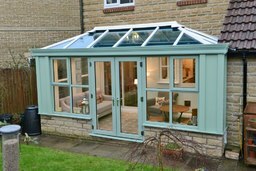 By using modern heating and ventilation methods you can use your new conservatory all year long! They are also a great way to add space and value to your home. 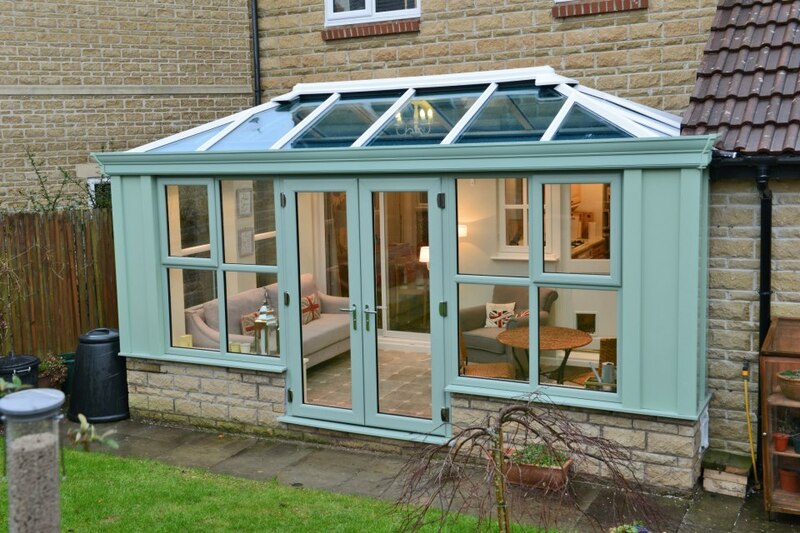 Built to last and virtually maintenance free - you'll be amazed at how much a conservatory will transform your home. Testimonials are curated by Nigel Grant and are not independently reviewed or verified. "Love all the work he's done"
"Nigel was recommended to do a new door for us. It was so good we decided to have the windows done too. Nigel is quick to understand what you want and help you find a solution within your budget. His quotes are therefore always the best. Finally, we decided to replace our conservatory. By this point we didn't bother with second quotes, we just gave Nigel the house keys and let him get on with it. Our new conservatory is about to be photographed for a home magazine. Love all the work he's done and its been completely hassle free." "Quality of workmanship and price was excellent." "This is the second time we've used Nigel Grant Upvc and both times the quality of workmanship and price was excellent. We had two replacement doors fitted and last year fascia`s and soffit`s, I will certainly use them again to install double glazing when we`ve saved up"
"Nigel offered lots of advice and help which was greatly appreciated." "I am writing to THANK-YOU for the excellent work done by your company on my new kitchen. This project was never going to be straight forward it involved fitting Bi Folding Aluminium doors and a Lantern-Orangery roof system and a couple of windows. Your part in the whole project from start to finished was done in a very professional manner, numerous site visits were made by Nigel to make sure our builders understood what was required before installation of the lantern roof and doors. As the project unfolded Nigel offered lots of advice and help which was greatly appreciated. The installation was done in a very professional and competent manner to a very high standard. 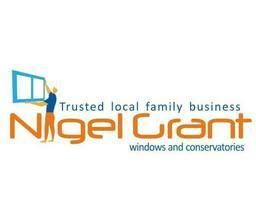 I would not hesitate in recommending NIGEL GRANT UPVC to my family, friends and work colleagues." and doors were fitted on time and as discussed. The installation took place in a very efficient manor with little mess or disruption. The whole process was incident free, the quality of the product is first class and we feel represented excellent value for money. 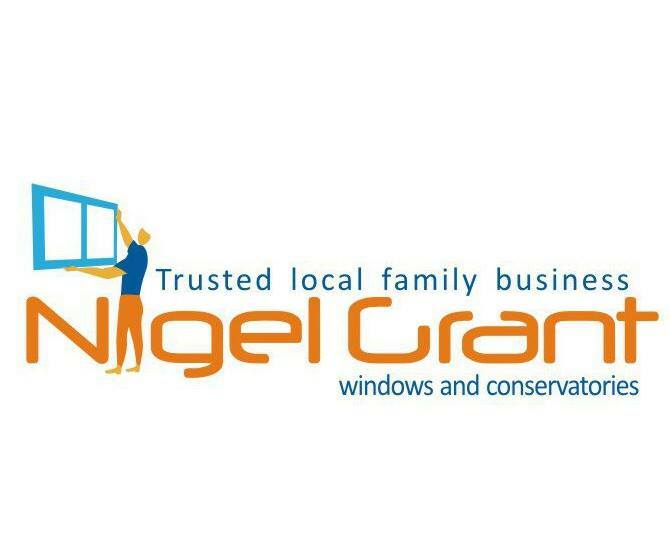 My neighbour had previously used Nigel Grant Upvc and recommended him to us and now we would highly recommend them to anyone. Very competitively priced! I will certainly be using them again as and when I need replacement windows."